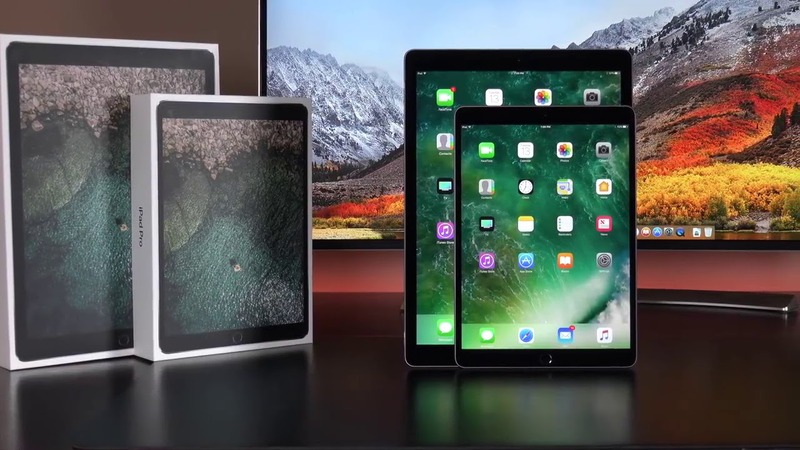 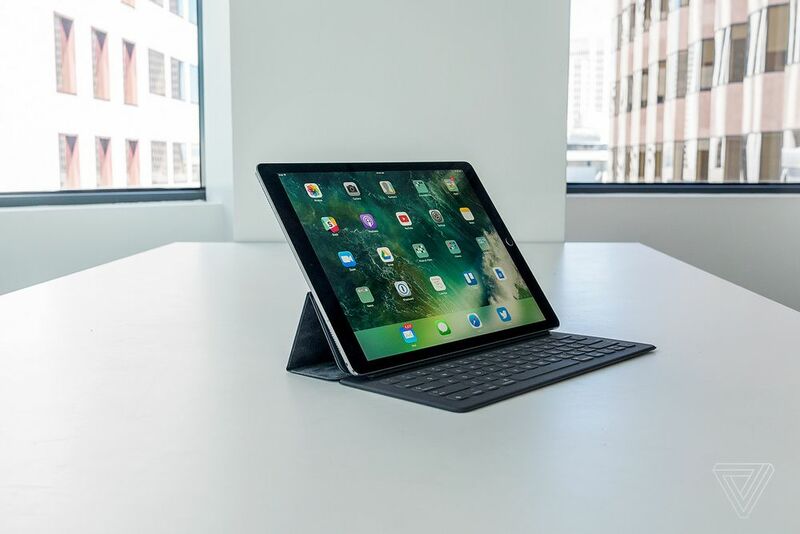 Are you ready to give yourself an upgrade with a new iPad Pro and the latest legal technology? 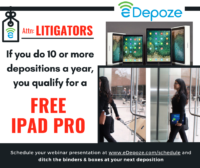 We’re passionate about helping you improve your law practice! To prove it, we’ll be including a new iPad Pro with your purchase of 10 prepaid deposition sessions -OR- an annual subscription of unlimited eDepoze use. 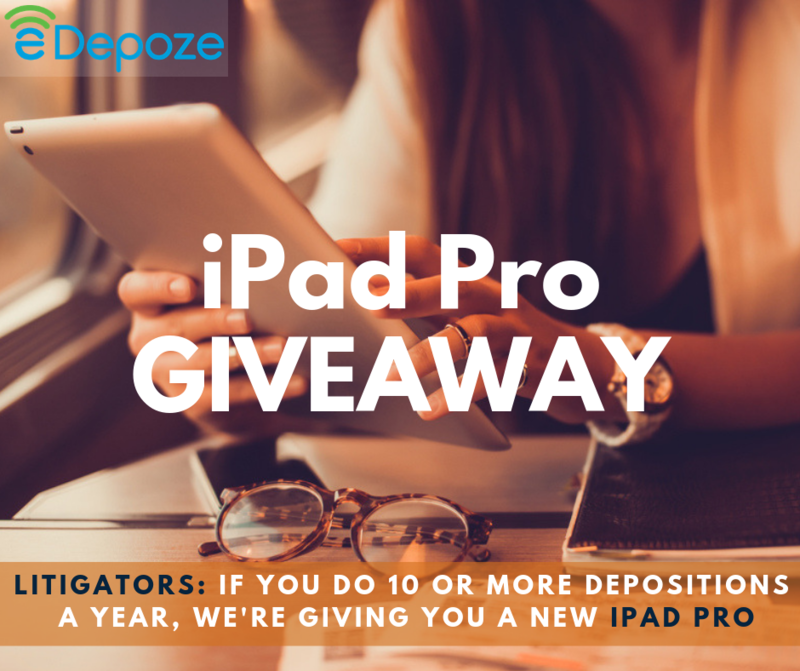 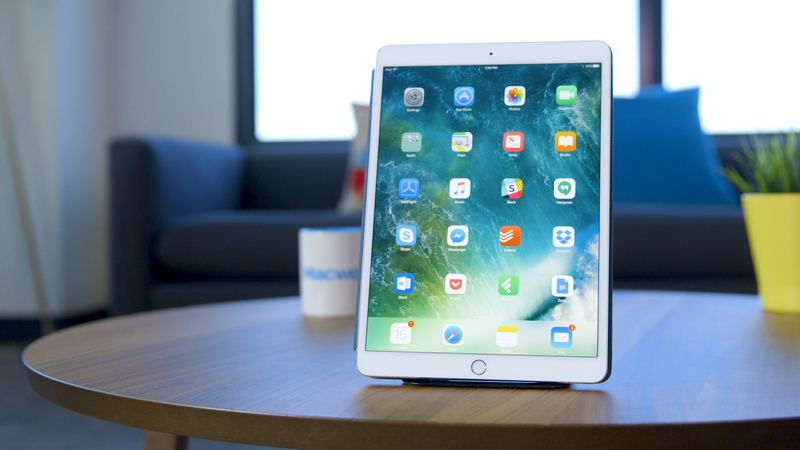 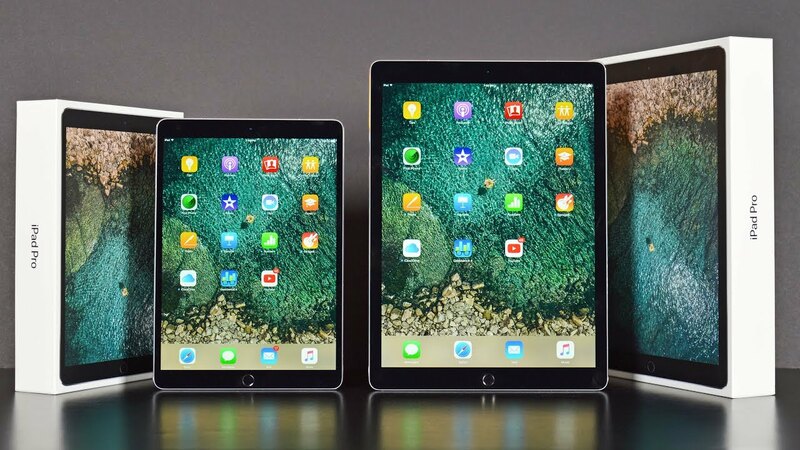 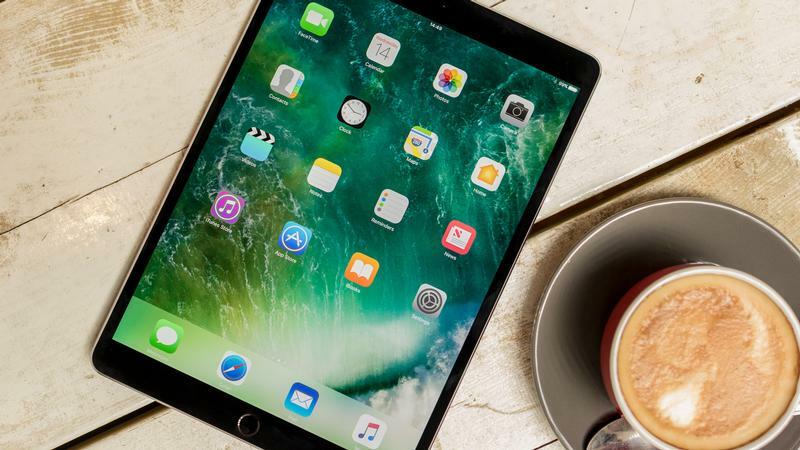 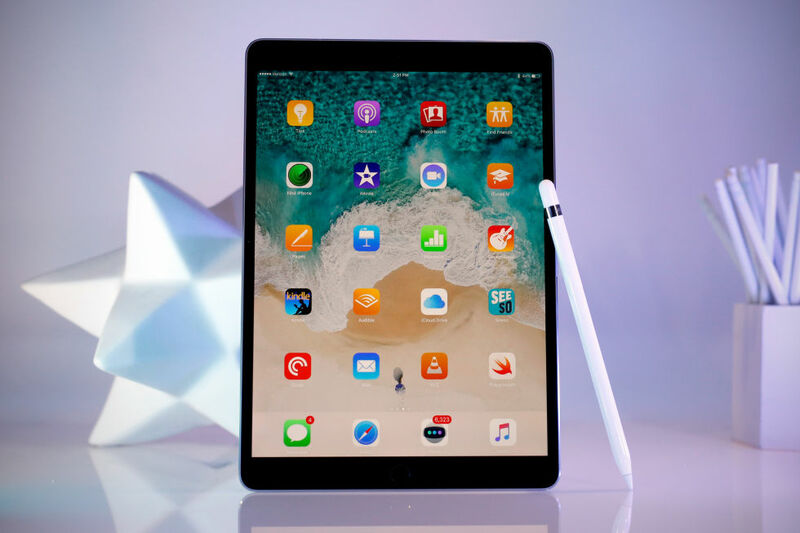 Once you receive your new iPad Pro, we’re looking forward to helping you become a master at using eDepoze at your depositions. 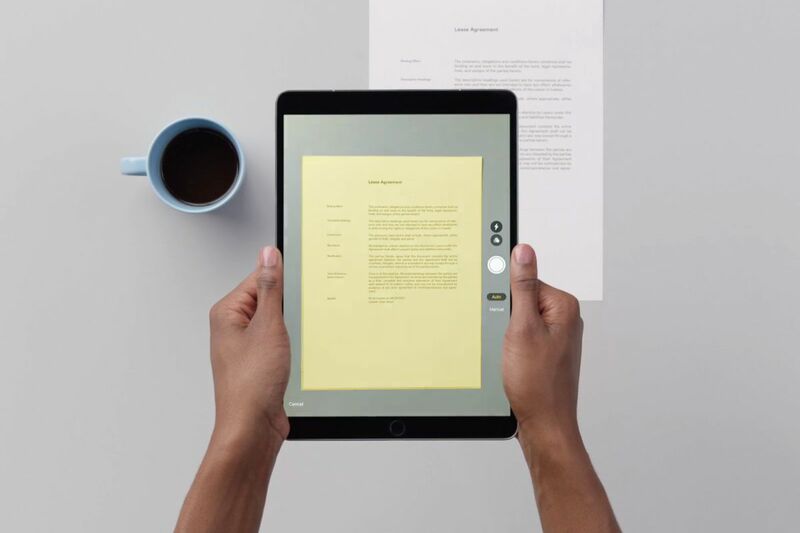 Haven’t seen eDepoze in action yet? 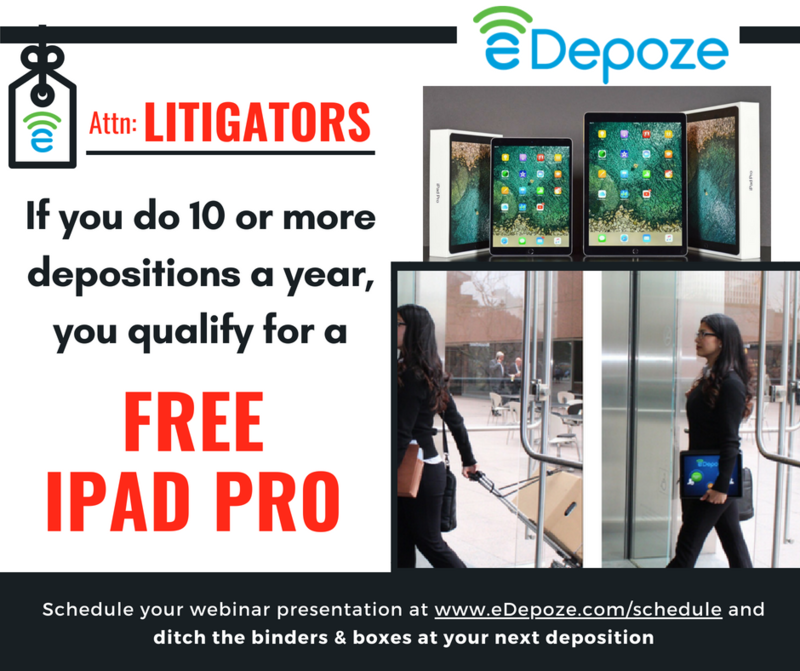 Click here, to schedule your 15-minute webinar presentation.